Kevin Kling just sold River Oaks #307 for $164,000. 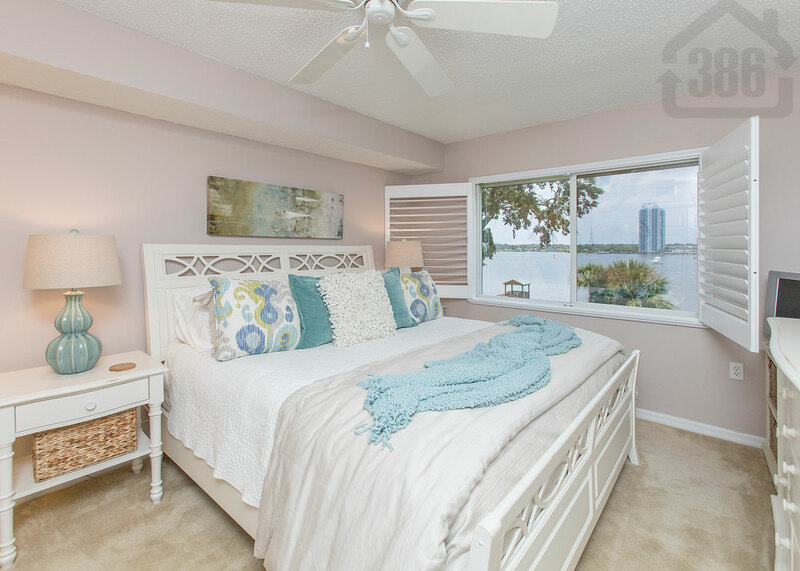 This Daytona Beach riverfront condos offers two bedrooms, two bathrooms, and 1,000 square feet of living space. Amazing river views are available here from the living room and bedrooms, and this condo has been meticulously maintained. The new owner will enjoy an affordable yet quality lifestyle at River Oaks bolstered by a community swimming pool, a fitness room, and a fishing dock. Daytona Beach condos have been selling well this summer and Kevin Kling just posted his 50th sale of 2016. Call us at (386) 527-8577 to learn what your condo could sell for with our extensive marketing plan.